New England Combustion Products, Inc. If you’re in the market for a new water heater and looking to reduce your energy bills, it may be time to look into an alternative to the traditional option. Unlike tank water heaters, which store hot water, tankless water heaters use an electric or gas heat source to warm up water on demand. Below, the seasoned technicians at New England Combustion Products are here to discuss a few of the main benefits of going the tankless route. Because they are designed without the need for water storage, tankless water heaters are designed to provide an endless supply of hot water. If you own a business that depends on warm water access, whether it’s a restaurant kitchen or the showers at an athletic stadium, the downtime for a traditional water heater is a waste of energy. When hot water sits in a storage tank for a period of time, it cools down and causes standby energy loss. Tankless water heaters eliminate this issue as they provide hot water only when you turn on the faucet. For schools, the demand for hot water decreases during school breaks and summer vacations, which means you would save a significant sum by not using energy. One of the major expenses with any business is keeping up with appliance costs. 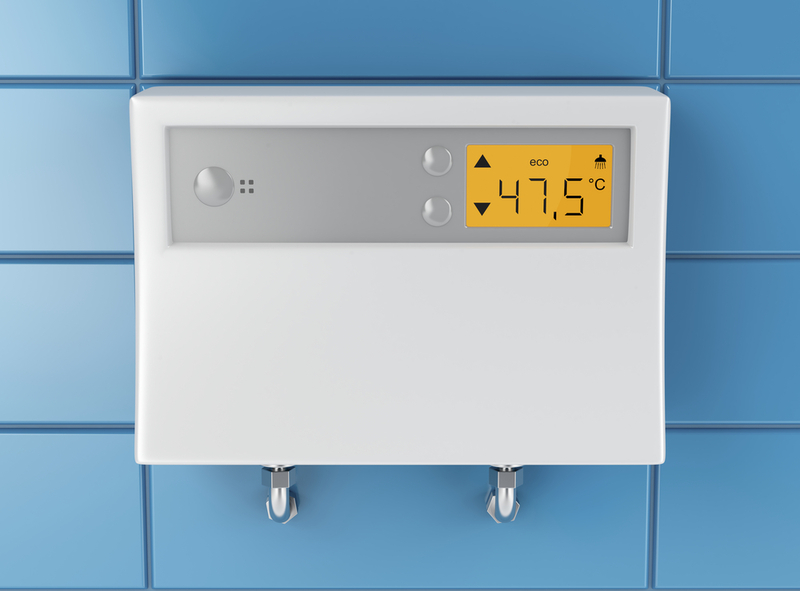 The life expectancy of a conventional water tank heater is about 10 years, while tankless water heaters are expected to last twice as long with a 20-year life span. They also have parts that are easy to replace, which can extend the life of your system. Choosing the tankless water heater prevents you from having to invest so much money into a new system every decade, which benefits your bottom line. Whether you’re interested in an electric or gas-fueled water heater for your commercial business, the reliable contractors at New England Combustion Products are happy to assist with the selection process. For more than 40 years, the company has handled a wide range of water heater services, from sales to high-quality installation and maintenance. For more information, call (781) 337-8888 or visit the website for more information about their products and services. Other Announcements, Events and Deals from New England Combustion Products, Inc.
A. New England Combustion Products, Inc.